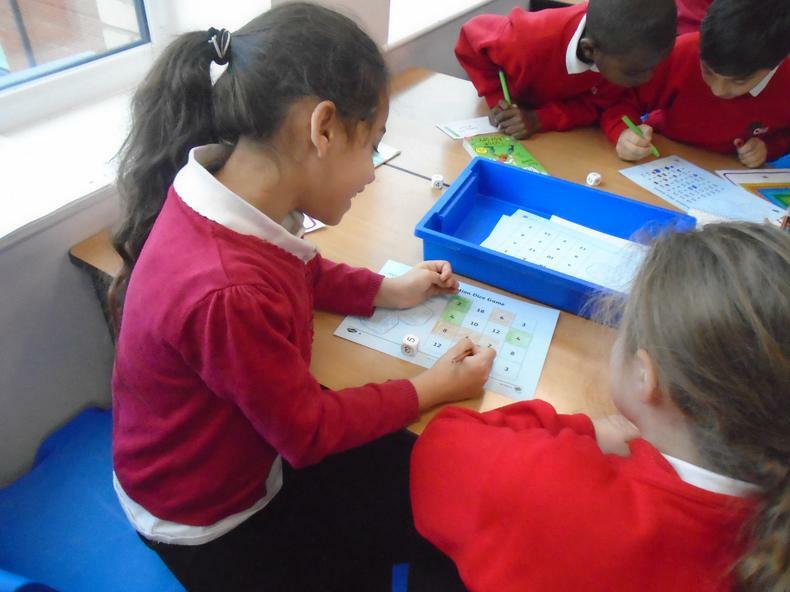 On this page you can see what your child is learning each term. 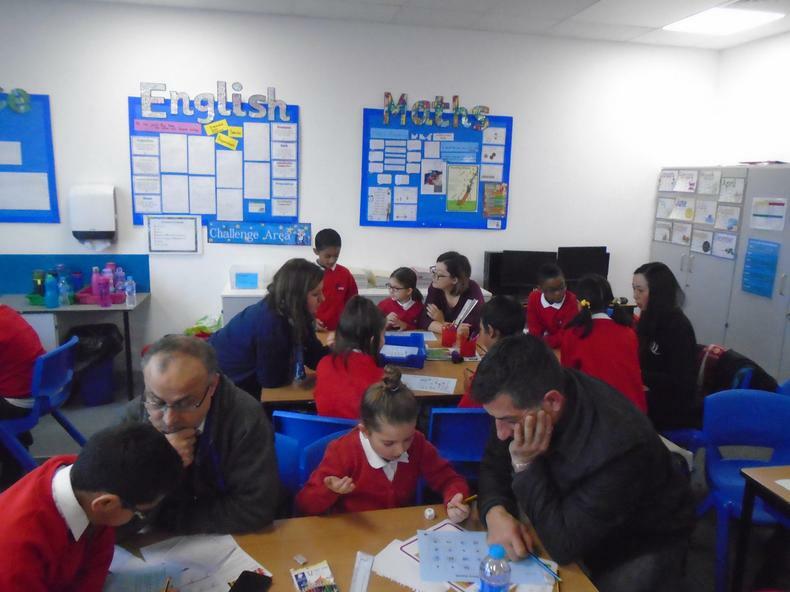 Year 4 held a parent maths workshop, thankyou to all who attended. 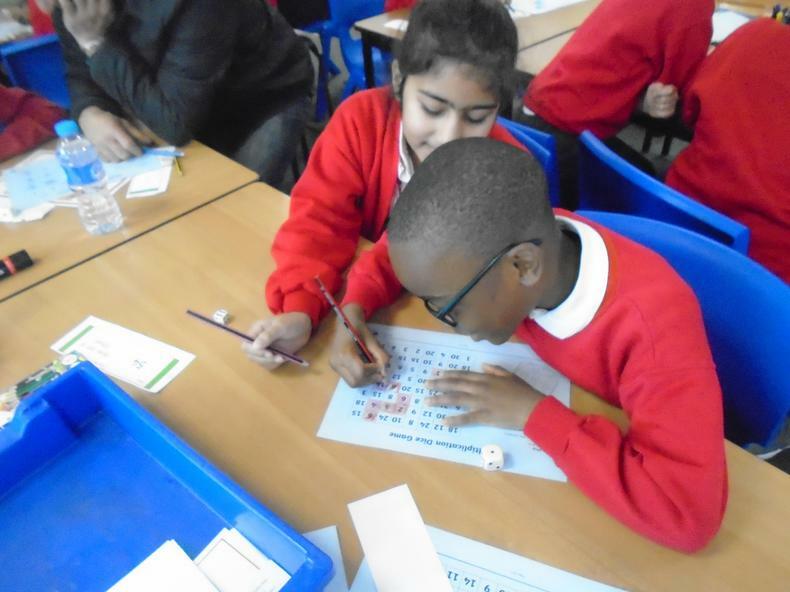 Maths this week: The children will be having a test to assess their skills and see how far they have come over the course of the school year. They will be looking at perimeter in regular shapes. Please do not forget the parents workshop this Thursday. English this week: The year group will be having a reading assessment assessing their skills and seeing their progress so far.